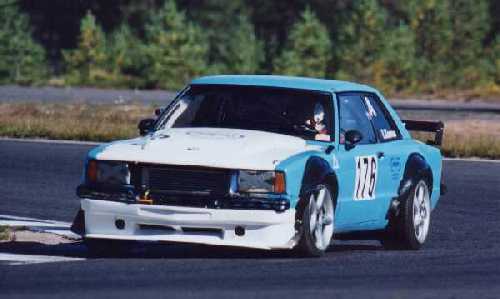 Kaarna Racing conducts in Historic Racing competitions, Roadsport class A, in Finland. The car is Ford Taunus 1976. For more information, click links below.